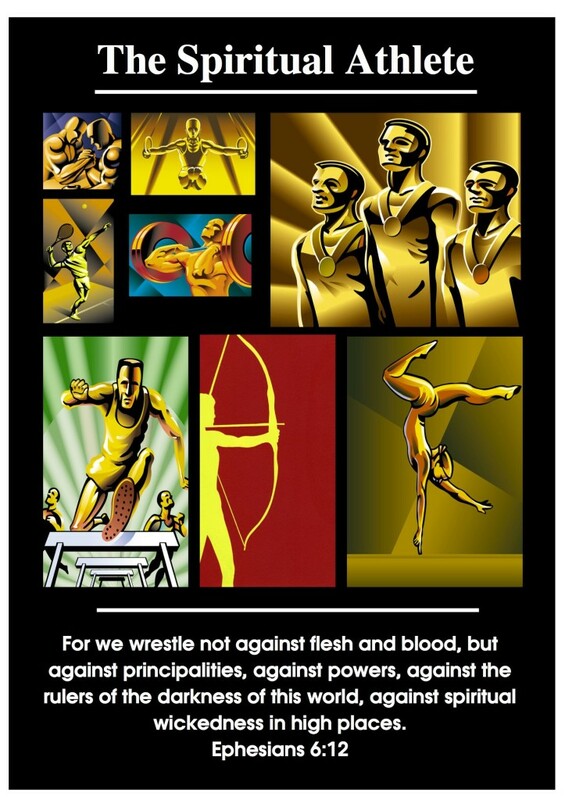 Body building — the athlete’s biggest endeavor — is also the Christian’s most important task. In God’s infinite Wisdom, He has chosen us, His children, to take on the most important job in this administration of Grace — build the body of Christ. Are you involved in this task? Do you want to know more about it? First there are two aspects of building the body of Christ. 2) Spiritually — called “edification” of the saints. 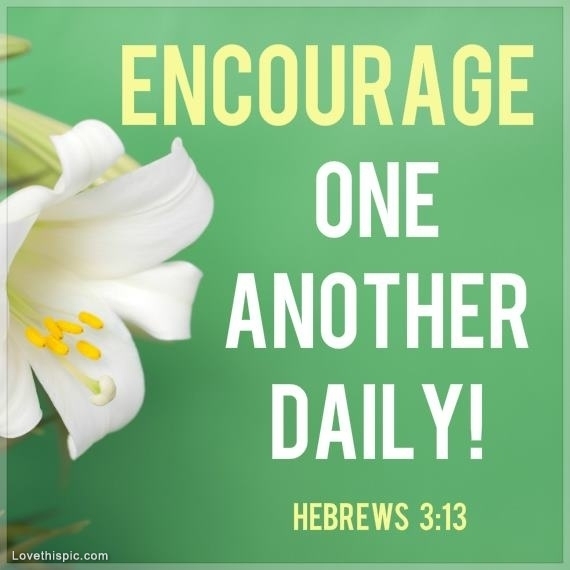 I Thessalonians 5:11 Therefore comfort yourselves together, and edify one another, even as also you do. The book of Acts presents the rise and expansion of the Christian church in the first century. By ‘rise’ I mean the result of the edification of the saints and by ‘expansion’ I mean the multiplication of believers in quantity and geographic location. The ‘rise’ in the body leads naturally and fuels the ‘expansion’ of the church. Let me say from experience that when you are edified, you have little choice but to overflow with God’s love and grace which leads you to speak about Christ to others, leading to the expansion of the church. Make sure you get the order correct for best results: Edification (rise) precedes multiplication (expansion). The edification of the saints (rise) precedes and fuels the multiplication of the saints (expansion). The greatest apex achieved by the first century church can be found in Acts 19:20. Notice what ‘grew.’ THE WORD OF GOD! How does the Word of God grow? ”Mightily.” Where does the Word of God grow? In your heart. Out of the heart come all the issues of life. The word “keep” in the above verse from Proverbs means to “guard.” Guard your heart by saturating it with God’s Word. The ‘heart’ is figurative for the most inner part of your being — it’s what makes you “you.” Out of the heart come blasphemies, murders, drunkenness, revelings and the like. Also out of the heat comes love, compassion and mercy. What’s emanating from your own heart? Is it positive or negative? Good or bad? Light or darkness? If you’re like most of us there is a mixture there. Storing more of God’s Word in your heart plants the seeds that will sprout into good words and good works that glorify your Father in heaven. The more of God’s Word you store in your heart, the more protection you have from the onslaughts of the enemy. For good to triumph over evil in your own life, all you need is a solid foundation of God’s Word dominating your inner being. Give up control and let God’s Word take root. The spirit of God is within you if you have indeed been “born again’ so let it reign unto victory in Christ. This leads us to the ‘how’ of building the body of Christ in the love of God. Let’s see how easy it is to do what God has asked us to do. It all begins with trust. When a parent asks a child to do something they aren’t experienced at, trust is what will take them over the barrier of disbelief into action. Do you remember the first time your parents tried to get you to swim? Swimming is something we have to learn. To some it comes more naturally than others, but we were not born as fish. Fish know how to swim intuitively because that’s what fish do — they swim. To teach a fish to walk would be very hard. They don’t have the equipment they need to walk. Neither do humans have the same equipment as fish. We don’t have gills. We have to swim with our heads above the water most of the time, at least take another breath of air. So we have to learn how to swim. When your child trusts you, they are more apt to just ‘go for it’ than if they don’t trust you. Once you understand what God’s Word says, trust God with all your heart and lean not unto your own understanding. Once you understand what God’s will is in a situation, simply act on what God has told you to do. Your first source of revelation, and that by which you judge any other ‘information from God’ is God’s written Word. God will never tell you to do something that contradicts His written Word. That’s because God’s Word is God’s will. Acting on what God says in His Word is the evidence that you trust God whole-heatedly. Not acting but saying you trust God is just “lip service.” God’s not well pleased with those who feign trusting Him. Yes He still loves people who don’t trust Him but He can do little with them because they don’t act on what He says. The third step is the easiest. Many think it’s the hardest. “Believing God” isn’t a mystical thing you have to develop physical or spiritual muscles for. It’s built-in to your being. Did I really say that? Yes, I believe it’s true. Believing God is built into your being. Let me explain. There is a teaching that boils down to “name it and claim it.” It’s called, “the law of believing,” “positive thinking” and by other like terms. This teaching is false because you, with your mind, cannot even add an inch to your height. Matthew 6:17 Which of you by taking thought can add one cubit unto his stature? What on earth am I taking about when I say believing is ‘built into” you? “Humans are programmed to believe in God because it gives them a better chance of survival, researchers claim. A study into the way children’s brains develop suggests that during the process of evolution those with religious tendencies began to benefit from their beliefs – possibly by working in groups to ensure the future of their community. The human heart naturally believes there is a God but cannot figure God out. That’s why God wrote His Word. God communicates Himself to us through His written Word which we call the Bible and through His living Word, Jesus Christ. This third step, believing God will do His part is axiomatic to acting on what God says. By taking action you are emphatically stating in real terms, here and now, that you believe God will do what He says. That’s why it’s the easiest of the three steps. Building your physical body requires effort extended over a period of time. Nothing happens immediately. Those muscles have to tear through use and grow back stronger. Spiritually building the church requires extended effort also. A good study on the words “edify” and “edification” will yield a wealth of information on how to build your life on God’s Word, how to build others up in the faith and how to reach out to others to build the body of Christ in numbers and in other geographic locations. I Corinthians 3:5-9 Who then is Paul, and who is Apollos, but ministers by whom ye believed, even as the Lord gave to every man? God is in total control. Nothing has or will ever happen that He is not aware of and has not planned for in advance. God knows the end from the beginning (Issaiah 46:10) and nothing can thwart His plans (Issaiah 14:27). You are part of those glorious plans of our Father God and it’s your privilege and opportunity to participate in the grandest missions of all time — the reconciling of the world to God through Jesus Christ. Have at it and have fun glorifying God or Father and our Lord Jesus Christ! Be that spiritual athlete that exercises continually by learning God’s Word accurately, living it by acting upon it and reaching out to others with the love of God in your guarded heart. Your Christian brothers and sisters need you. You’re not alone here, and it’s a rough tough world we live in. Some people are not as strong as others and even the strong need encouragement at times. No-one is a rock except our Lord Jesus Christ. No man is an island the philosophers say, and I have to agree with them on that point. I Thessalonians 4:14 Now we exhort you, brethren, warn them that are idle, encourage the faint-hearted, support the weak, be patient toward all men. We have a responsibility in this world to help each other stand on the truth of God’s Word. We can’t sit back on our laurels of what Christ has done for us and will do while we ignore real need around us. I’m not talking about needs in the world — they are many, deep and wide — but I am talking about fellow believers in your vicinity and in your spheres of influence. Everybody can use some genuine encouragement. We’re exhorted to also comfort one another and to edify one another. Comfort is needed when bad things happen, or things happen that we don’t understand or like. We need both physical and emotional comfort at times. The type of comfort the Bible speaks about has substance to it; it’s not a wimpy ‘I feel sorry for you’ kind of comfort, which is not comforting at all but placating the person who needs real comfort. Truth comforts, lies just placate and they do that under false pretense. We’re also exhorted to “edify” one another in the body of Christ. To “edify” means “to build up.” We again do this with the truth of God’s Word. What can build you up more than being reminded of what God thinks of you as His son? That is un-top-able and unstoppable! Being reminded strengthens our awareness of these truths and helps us believe them which is where the real deliverance is. Romans 8:31-39 What, then, shall we say in response to these things? If God is for us, who can be against us? There is nothing more encouraging, more comforting and more edifying than what God says about you, His child forevermore. Absolutely nothing you can do or anything can do to you can separate you from the God of Love. Nobody can accuse you, condemn you are extinguish you! You are God’s crown of creation right there with His son, seated at His own right hand in heavenly places. Believe it child of God — believe it. Then encourage others who don’t quite get it yet!